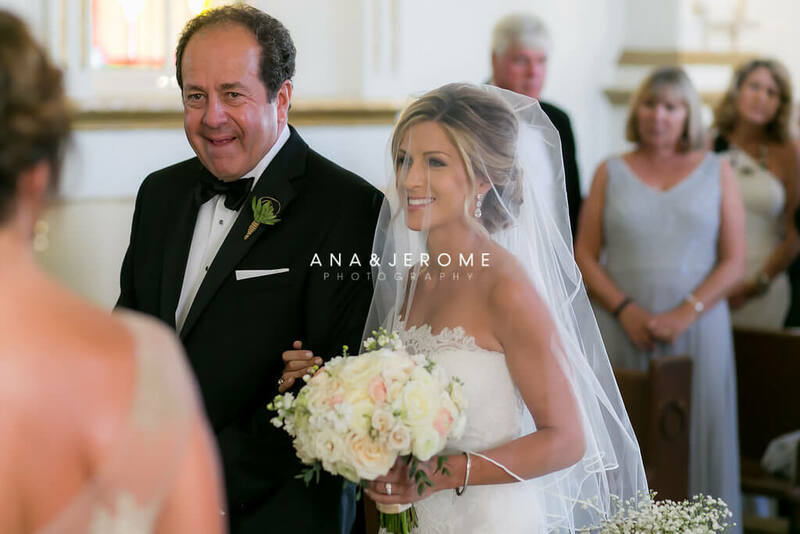 When it comes to great bridal hair and make-up, it just doesn’t get any prettier than this December Cabo bride and her lovely wedding party! 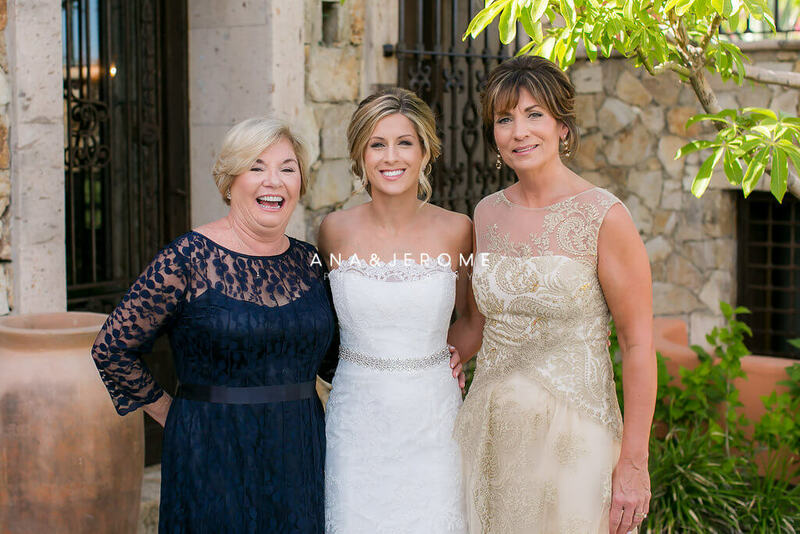 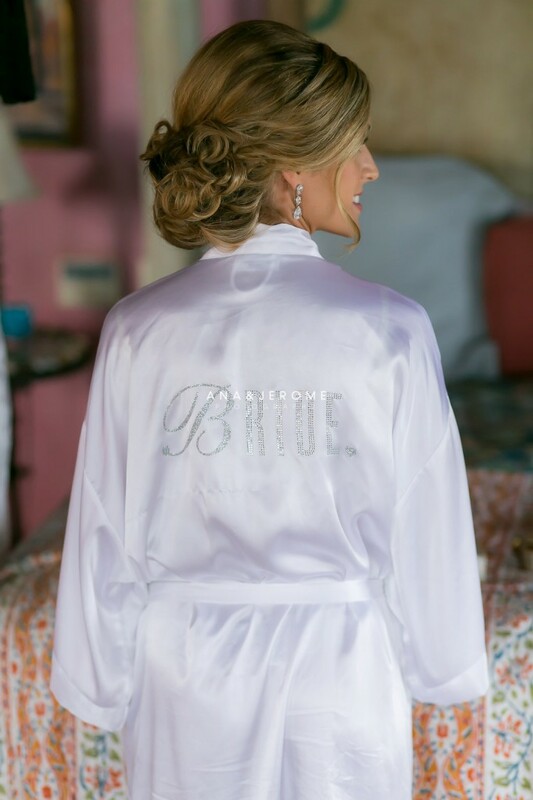 We styled full hair and make-up for bride Nicole, three bridesmaids and the mothers of both the bride and groom at Villa Vista Ballena Cabo del Sol. 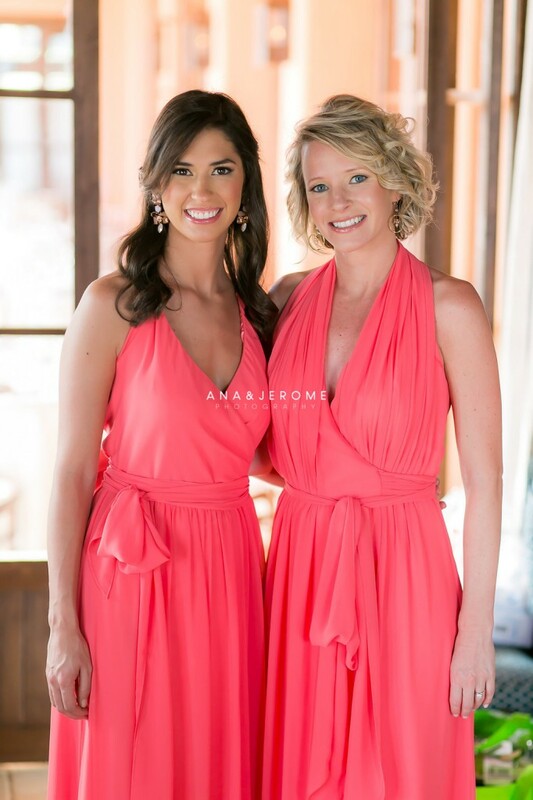 This gorgeous group of ladies looked stunning throughout the ceremony, during the photo shoot in San Jose and still looked amazing without any touch-ups more than five hours later for photos at Cabo del Sol Golf Course! 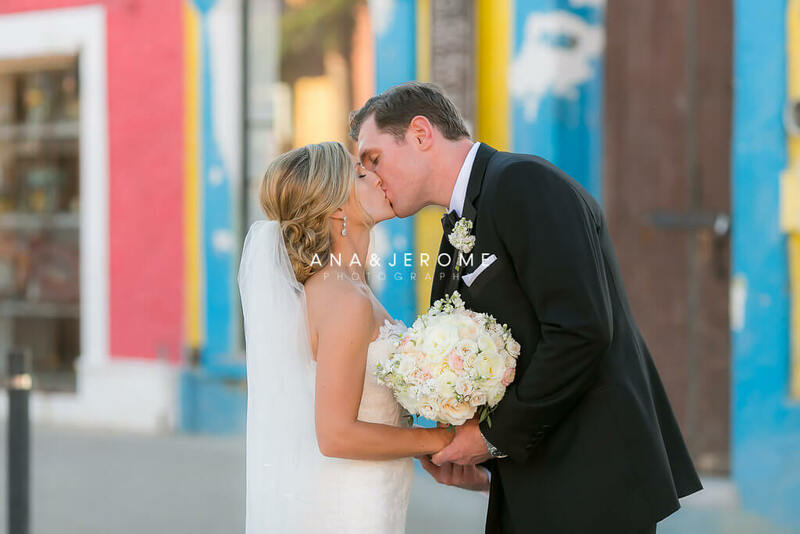 We want to extend special thanks to Ana & Jerome for the perfect professional photos, and of course to the team of expert planners at Creative Destination Events for making us a part of this unforgettable destination wedding! 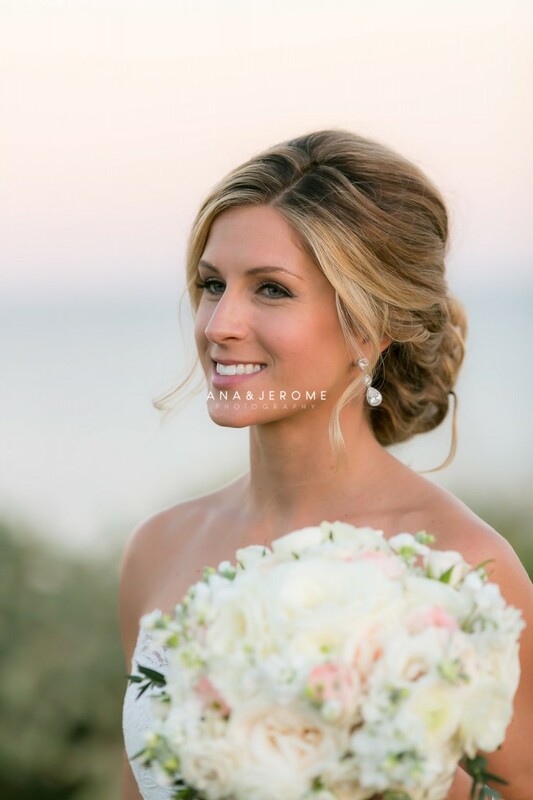 This entry was posted in Cabo Bridal Hair and Makeup and tagged Cabo bridal hair and makeup, Cabo bridal party hair and makeup, Cabo bridal salon on location, Cabo mother of bride hair and makeup, Cabo mother of groom hair and makeup, Cabo wedding hair and makeup, Cabo wedding up do, elegant Cabo hair and makeup, Linens Things and More Cabo, pretty Cabo hair and makeup, Suzanne Morel salon Cabo.